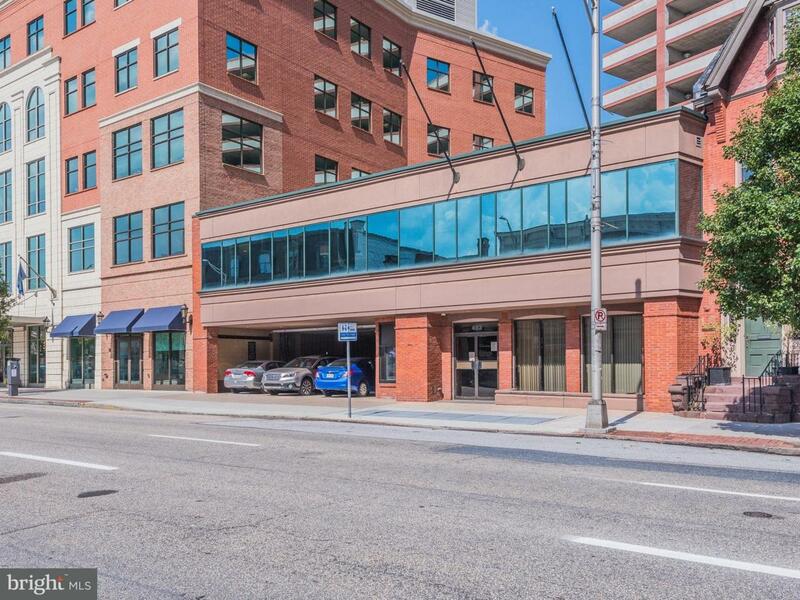 This beautifully renovated second floor condo in Downtown Harrisburg is conveniently situated between South and State Streets, and adjacent to a public parking garage. Impressive entry, 16 private offices, most with glass walls, large conference rooms and kitchen. Modern design and open concept floor plan. Take advantage of the opportunity to impress clients and enjoy the convenience of close parking, great restaurants and a short walk to the Capitol Building.